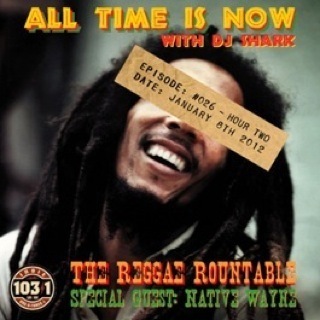 < #26-B The Reggae Roundtable with Special Guest Native Wayne. Kickin' off with “Phoenix City” by Roland Al and His Soul Brothers. Featuring what is considered the very first Reggae track, “Oh Carolina” by Folk Brothers (produced by Prince Buster) in 1960. Rare early Wailers, the Godfather of Ska Laurel Aitken, Black Uhuru, Grace Jones (produced by Sly & Robbie), U Roy, Native, Shaggy, Keith Richards’ Wingless Angels, & Rihanna. 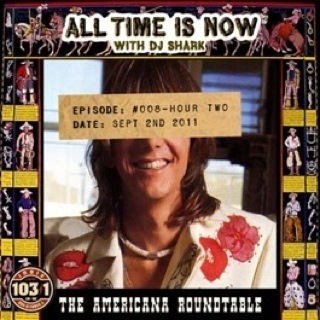 > #056-B Americana Roundtable IV Special Guests; Henry Wagons, Mark “Tuckerbag” Dawson, & Si the Philanthropist from WAGONS. 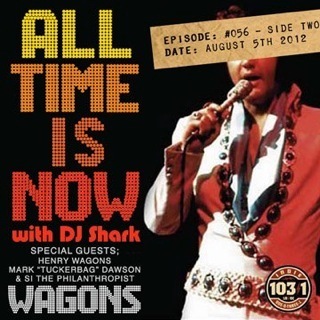 Rockin’ tracks from Creedence Clearwater Revival, Neil (Young) & The Shocking Pinks, and Elvis Presley. Birthday celebrations for Garth Hudson from The Band. The concert for Bangladesh with George Harrison & friends. New music from Ry Cooder. #1 records from The Beatles, and U2 staring Johnny Cash. 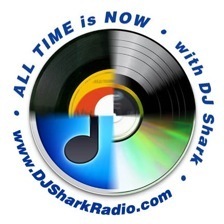 To listen to any show, please click on the episode sleeve image. 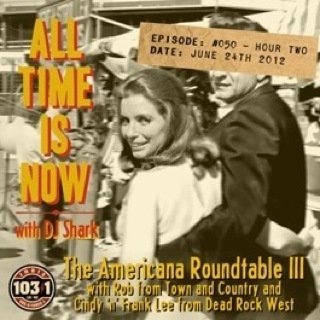 > #008-B The Americana Roundtable with Special Guests; Lynda, Kim, Levi & Grant. Kickin' off with guest Grant Langston & The Super Models. Rockin’ Americana tracks from Neil Young, Ringo Starr, Flying Burrito Brothers, The Byrds (covering Dylan). Guests Lynda Kay, Old Californio and Kim’s pick, Gwedolyn. New music from Willie Nelson (covering Coldplay), and Glen Campbell (covering Paul Westerberg). > #042-B The American Roundtable II Special Guests, Grant & Tony from Grant Langston & The Supermodels. Kickin’ off with Justin Townes Earle. 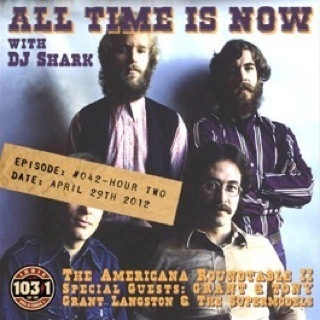 Rockin’ Americana from Creedence Clearwater Revival, Traveling Willburys, Skydiggers, The Rolling Stones, New music from J.D. McPherson, Marvin Etzioni with Maria McKee, and My Darling Clementine. #1 records from Neil Young. The Band covers Bruce Springsteen. Birthday celebrations for Roy Orbison, Doug “Cosmo” Clifford and Stu Cook drum & bass for CCR. And Harry Belafonte (Dylan’s very first recording session).